Dr. Leah Hassall, ND is pleased to be covering Dr. Michelle Payne’s locum. She has a special interest in autoimmune disease, IBS, skin health, fertility and women’s wellness. Dr. Hassall is trained to perform pap tests and gynecological exams and has experience with hormonal concerns in women such as PMS, irregular cycles, heavy menstruation, thyroid imbalances and perimenopause/menopause. She uses a combination of botanical medicine, nutrient therapy, acupuncture and pharmaceutical to create an individualized treatment plan that aligns with your values. 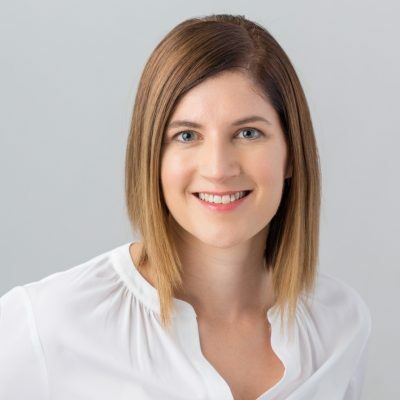 Dr. Hassall completed her Bachelor of Science at the University of Alberta and then went on to study education at the University of British Columbia. After teaching high school science for several years, Dr. Hassall began her studies at the Boucher Institute of Naturopathic Medicine (BINM). As a clinical intern at BINM, Dr. Hassall worked in a number of external clinics in Victoria and Vancouver with special populations that included HIV+, pediatric/family, people with chronic disease and LGBT folks. After four years of study and clinical internship, Dr. Hassall was awarded the Academic Excellence Award and became a licenced naturopathic physician. Dr. Hassall is certified in IV therapy, acupuncture and has her pharmaceutical prescribing rights. Dr. Hassall is a member in good standing with the College of Naturopathic Physicians (CNPBC), the British Columbia Naturopathic Association (BCNA) as well as the Canadian Association of Naturopathic Doctors (CAND). She continues to be passionate about education, teaching at naturopathic medical conferences and workshops for healthcare providers.